Monday November 21st – Wednesday November 23rd at regular hours of 10:00 am – 5:00 pm. Thursday November 24th – Saturday November 26th. We will resume our regular lobby hours on Tuesday November 29th. 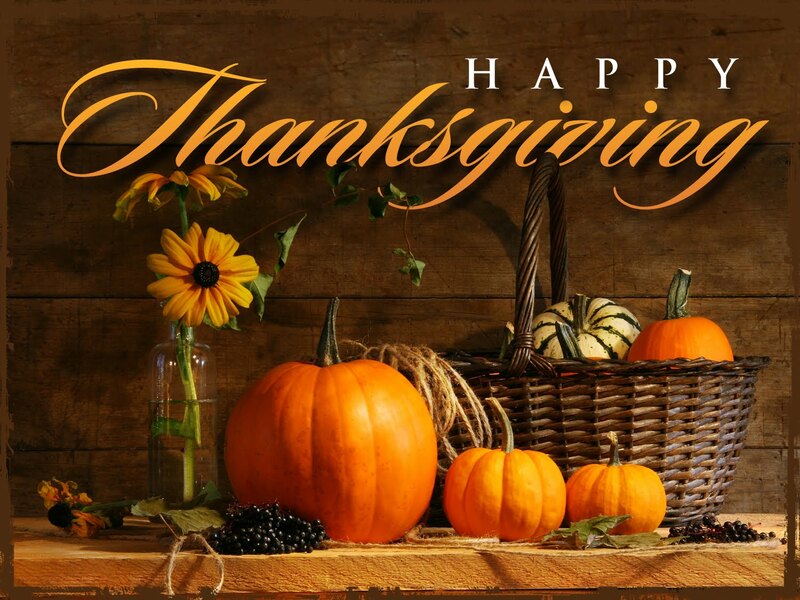 We hope everyone has a great Thanksgiving weekend with all your loved ones!